The Dark Ranger: Let The Trading Begin? 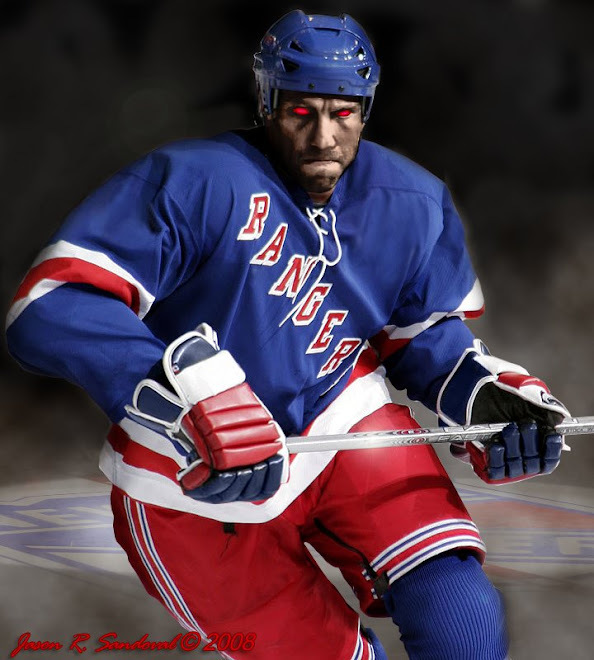 Nick over at The Rangers Tribune points out the obvious now that Marc Staal is locked-and-loaded. Trades will probably happen over the next week for some of the Ranger prospects --- expect Sather to make some minor depth changes.